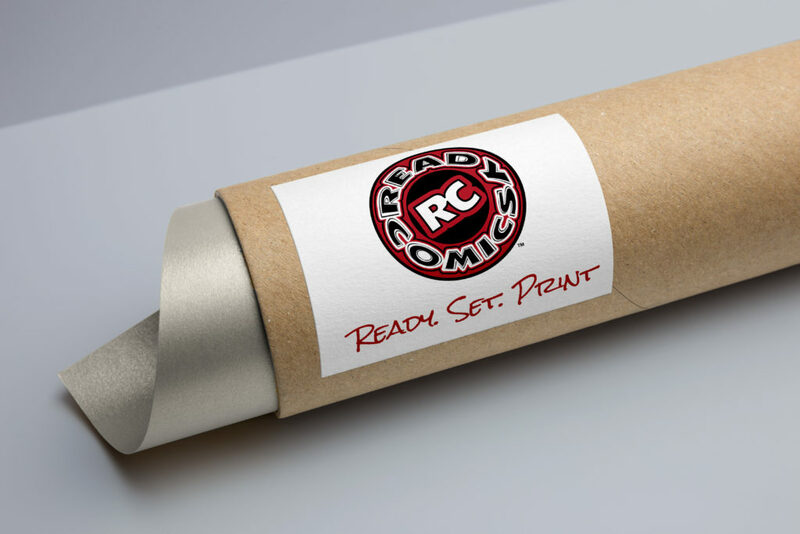 Ready Comics – Ready. Set. Print.